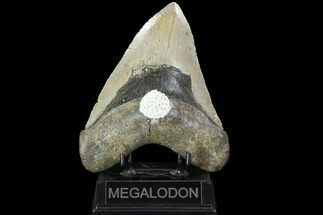 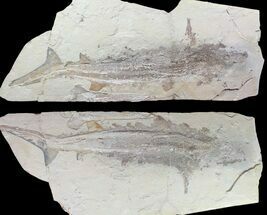 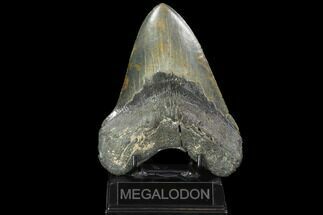 Fossil shark teeth are often fairly common in the fossil record because sharks constantly replace their work teeth during their lifetime and they preserve well. 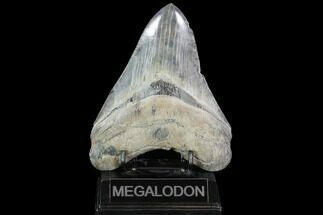 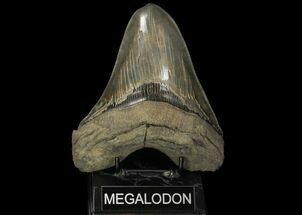 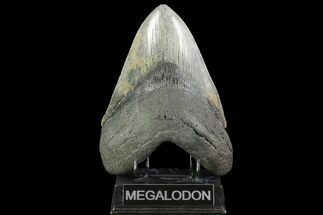 We carry a wide selection of authentic fossil shark teeth for sale in many species, sizes and quality ranges. 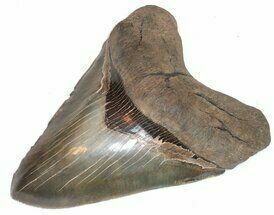 We don't sell modern day shark teeth or reproductions, just the real thing.